The Final Fantasy series is known for it's outlandish fashion. Square Enix's most venture onto the catwalk was with Lightnin Returns: Final Fantasy XIII, which employed costume-switching as part of it's battle system, and it's not the first FF game to do so. "From Yuna's Kimono inspired sleeveless outfit to Rydia's high golden heeled boots, we take a look at some of the most stylish female outfits." 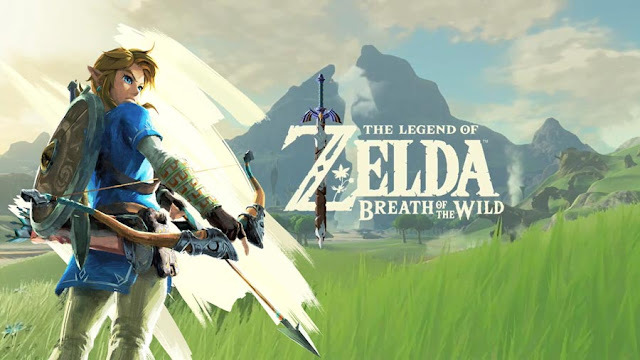 The franchise is one of the most popular RPG series ever made. The various games are filled with lust cutscenes, beautiful graphics and the costumes are no exception. Some of the outfits are formal while other characters opt for a more simple style. 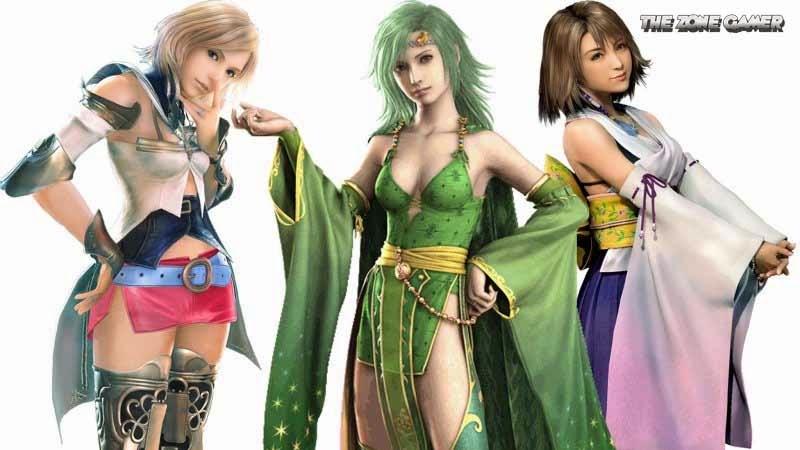 We take a look at the most stylish Final Fantasy costumes for female characters. Despite the fact that each installment of the series is usually set in a different world with separate storylines, there are many mutuality when it comes to character design, as certain design themes are rehashed. Within the main series, Yoshitaka Amano was the character designer for the earlier installments while Tetsuya Nomura took over the role with Final Fantasy VII and onwards. One of the first things prearranged for Final Fantasy X-2 was that, being a sequel, the game developers discouraged Final Fantasy X-2 just to be an carbon copy of Final Fantasy X. Yuna's latest look was devised to spruce things up and was one of he first things made for the game. From Yuna's new character design the developers came up with the concept of "dress up", which led to the advancement of the dressphere system. Some of the clothes in Final Fantasy are really well crafted and each installment of Final Fantasy has it's own style tied in with the period the game is set in. From Yuna's Kimono inspired sleeveless outfit to Rydia's high golden heeled boots, we take a look at some of the most stylish female outfits and costumes in the series, join us.